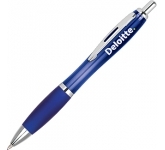 Write-off' the competition with these best selling giveaways! 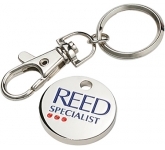 The ideal way to get your logo in the hands of your customers! Bag yourself a bargain today with these fantastic brand carriers! 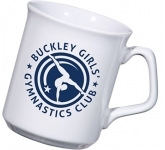 The perfect practical gifts for those 'on-the-go' lifestyles! Unlock your marketing potential with these low cost promoters! Ensure your logo sticks firmly in your customers minds! 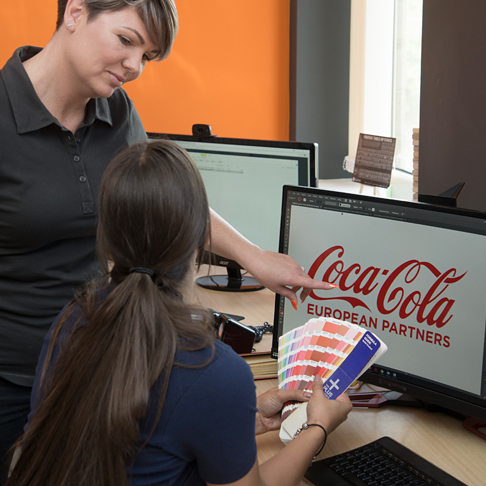 Every time your customer takes another sip they will see your logo! Add an executive touch to your next corporate event! 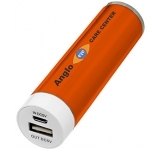 Power up your business gifts with style and practicality! Come rain or shine your message is sure to stand out! Stunning brand attention grabbers offering outstanding value! Refresh your next promotion and quensh their thirst! 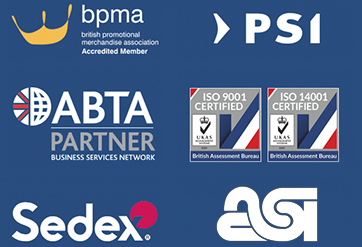 With our team of experts on YOUR team, you can relax - knowing that all your branded products will be the highest quality, 100% safe, fully EU compliant, on-brand, on-time, and ethically beyond reproach. The team were simply fantastic! I needed some branded items turned around quickly, and Emily made it happen. She and her colleagues were professional, friendly and fast. I simply couldn't have asked for better value or customer service. I have no hesitation in recommending! From the very initial enquiry through to delivery, the team were highly professional, polite and exceptionally efficient - I have dealt with many other companies in the past and their service did not come even close to that which I received. I will have no hesitation in using them again in the future. An excellent company to do business with. Right from the first inquiry they were very reliable, informative with outstanding customer service. The products we selected were great, the artwork perfect, and the price competitive. I cannot recommend this company highly enough!! 1. Simple .... We know about corporate branding and we are passionate about it! 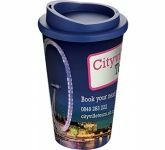 We are the UK's leading promotional merchandise company, and we know exactly what it requires and takes to create a brand that truly stands out. 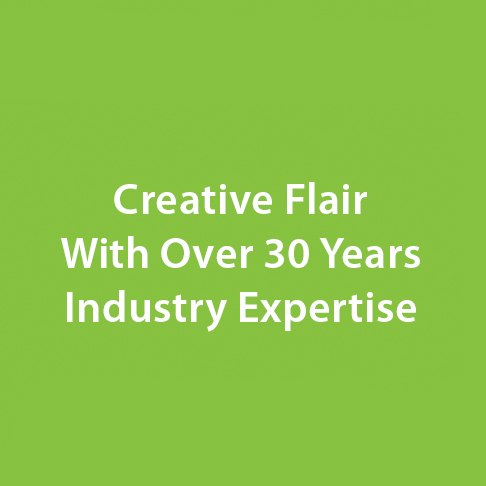 With decades of industry experience, an open mind, fresh ideas, and bags of honest enthusiasm we are here to help you find the most amazing printed items for your next marketing campaign. 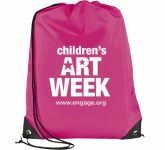 We have access to the most comprehensive range of merchandise ideas, boasting over 75,000 product lines perfect for Exhibitions, Conferences, Trade Shows, Fundraising, Schools, Universities, Colleges, Charities and Product Launches. 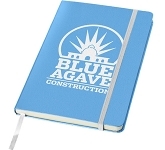 So, whether it's low cost giveaways or executive corporate gifts for that special occasion or company incentive, we've got all the angles covered. Our sourcing team continually enhance this with the very latest and most innovative giveaways and with literally decades of experience, we can cater for virtually every requirement. If we can’t find what you’re looking for, we'll create it. 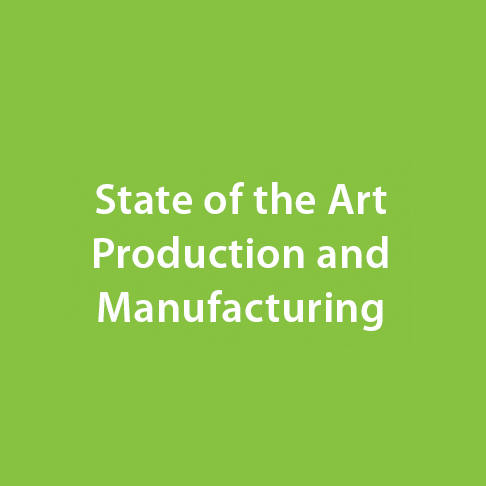 As the UK's preferred suppliers to many leading major blue chip companies, organisations and charities, we pride ourselves on our creative flair and depth of industry knowledge. 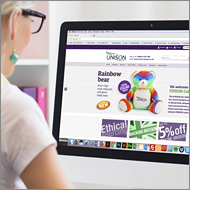 Our professional graphic designers will work tirelessly with you to ensure we maximise every branding opportunity with the products you select. We can assist right from initial concept and visuals through to final artwork and pre-production samples. Our clients demand nothing but the very best standards, so you can be confident as members of Sedex and the ETI (Ethical Trading Initiative), that the goods we purchase have been ethically sourced from socially and environmentally compliant and fully audited manufacturers. In addition, we strive to purchase from UK suppliers to cut down on our carbon footprint. We’re proud to be Certified for: ISO 9001:2015 for performance and customer satisfaction and ISO 14001:2015, confirming our environmental credentials. To ensure products are of the highest quality, Asia Inspection provides verification, compliance testing and certification, during production and before shipment. 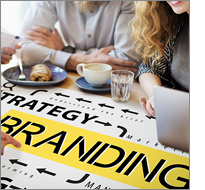 Selecting the right product for your promotion is key, but just equally is the branding technique. 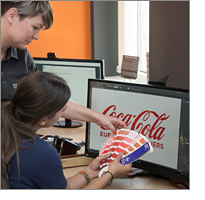 We offer the latest in marking techniques to ensure your logo always looks professional and eye-catching. 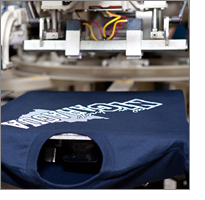 Branding methods include, screen printing, transfer printing, UltraHD full colour print, laser engraving, embossing and embroidery with production specialists always on hand to provide advice. 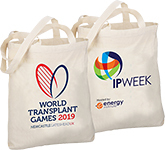 Our bespoke, in-house corporate merchandise programmes offer clients the opportunity to have an off the shelf range of giveaways ready to ship locally or globally at the click of a mouse. 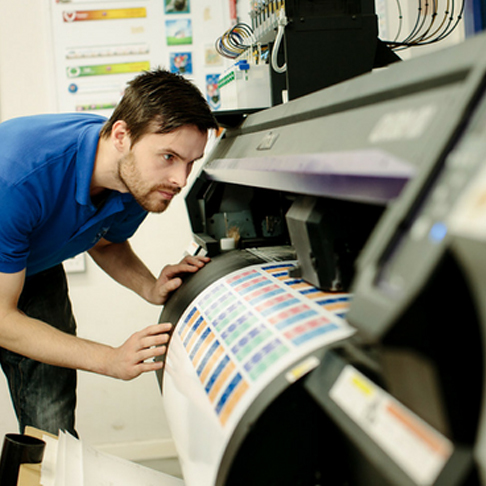 Our expertise is unrivalled with in-house print, embroidery, pick, pack and warehousing facilities all under one roof in London. With a myriad of UK schemes running for blue chip organisations that include, Royal Caribbean and Skanska, we can offer an all encompassing service including the design and build of bespoke webshops. 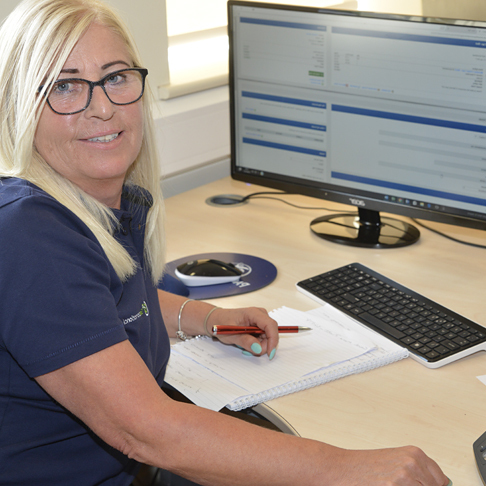 Located in the heart of London is our warehousing, pick, pack and ship facility which enables us to reduce costs and lead-times with real time reporting so clients have total clarity over stock movements. With our global reach and import you can rest assured you are dealing with the professionals. In a competitive marketplace, we keep a sharp eye on our prices to ensure we offer you the very best and lowest prices, without compromise on quality or service. 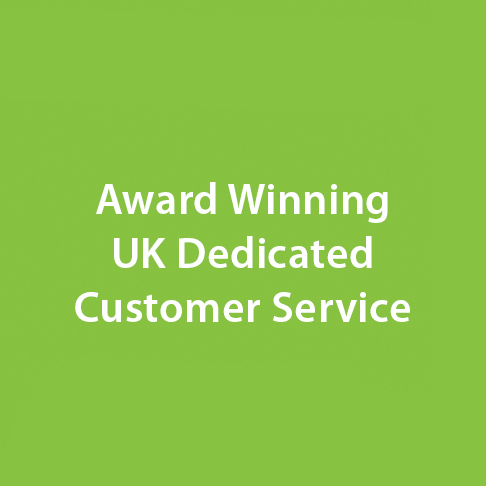 So if you do find the same product cheaper, just let us know and we'll match the price, and back it up with our Award Winning Customer Service - that's our guarantee! !